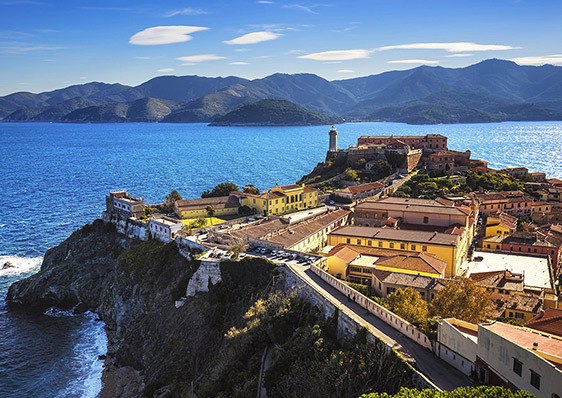 The Italian peninsula offers a rich and varied heritage with eighty inhabited islands, including maritime islands, lagoon islands such as Venice, lake islands including Monte Isola on Lake Iseo and river islands such as Isola Serafini on the Po. 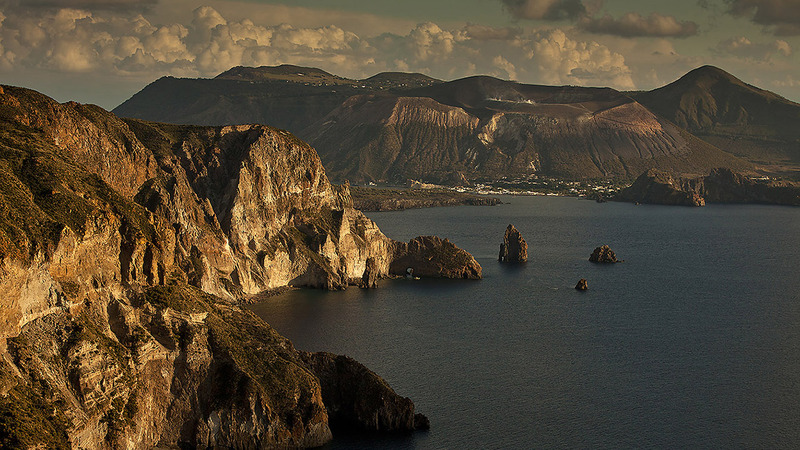 Sicily and Sardinia are largest islands. Ischia, the largest island in the Gulf of Naples is the third most populated of Italy. 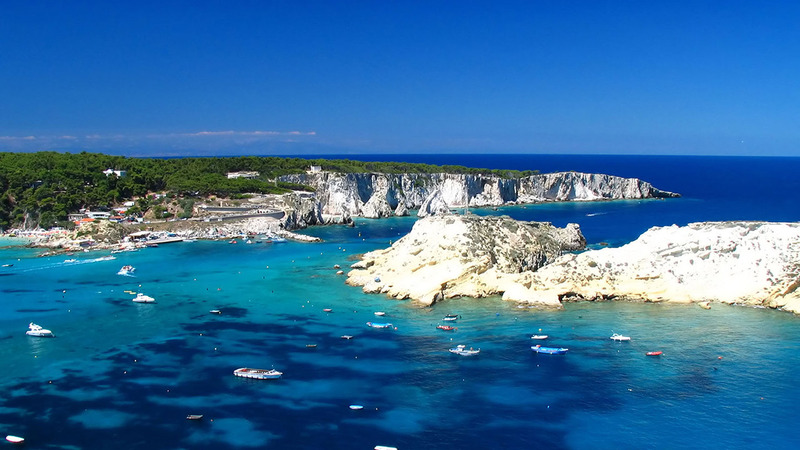 There are also some islands with less than ten inhabitants and even islands with just one inhabitant, such as San Clemente in Veneto, the lighthouse of St. Euphemia in Puglia and Vendicari, in Sicily. 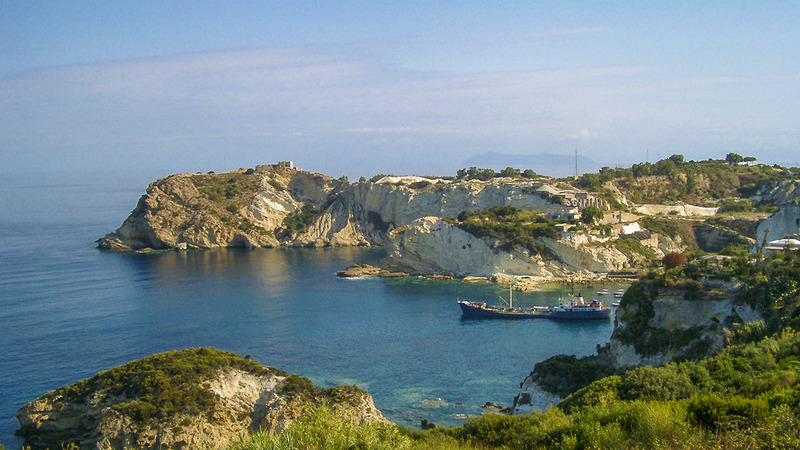 Lampione, one of the Pelagie Islands, is inhabited only by shearwaters, lizards and rabbits. From North to South, the Italian islands are among the favourite destinations of tourists, also for the many attractions they offer. Lapped by the waters of Lake Maggiore, the three Borromeo Islands offer visitors enchanting views of the lush gardens of Isola Madre and Isola Bella with magnolias, azaleas, orchids, gardenias and roses. 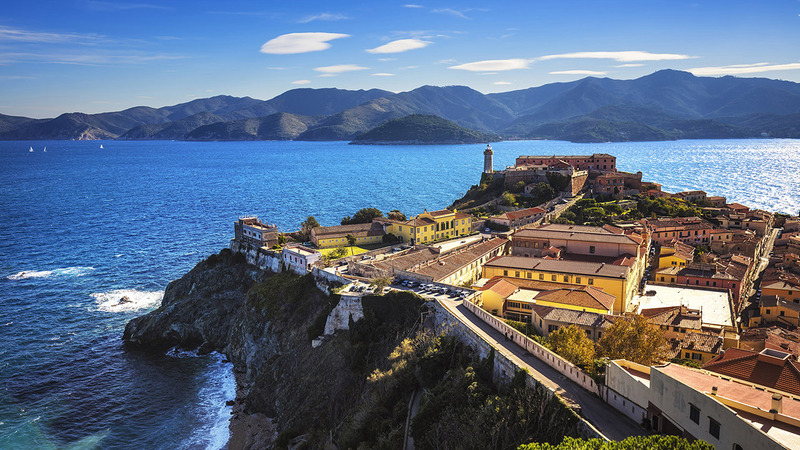 Elba, the largest island of the Tuscan archipelago, is characterised by clear waters and beautiful beaches. San Giovanni Terme offers rejuvenating thalassotherapy sessions with mud, algae and marine plants. 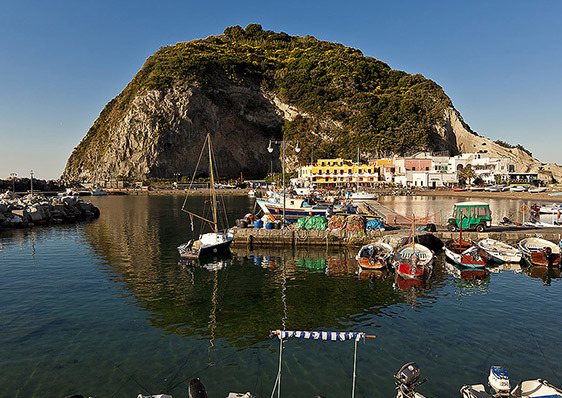 Ischia is the ideal destination if you want to spend a rejventaing and fun holiday. Its thermal baths, in fact, are known for the healing properties of its springs and are among the oldest in Europe. After mud therapy and other treatments, in the evening, you can experience the island’s nightlife at one of the many bars and clubs of the Riva Destra. Capri is not just luxury and shopping at the many exclusive boutiques of the Piazzetta, but also wild nature, with its Blue Grotto, and history, with Villa Jovis, a Roman palace built by emperor Tiberius. 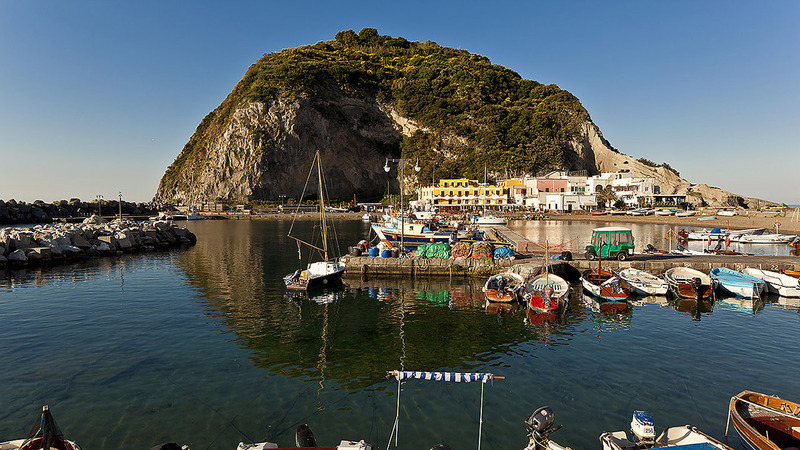 Procida is an island that preserves its old traditions. Among the events that attract a large number of onlookers there are the Good Friday procession with the “Mysteries” brought from Terra Murata to the port and the Festival of the Sea where locals choose their “Graziella”, the girl who best represents the canons of Mediterranean beauty typical of the island. 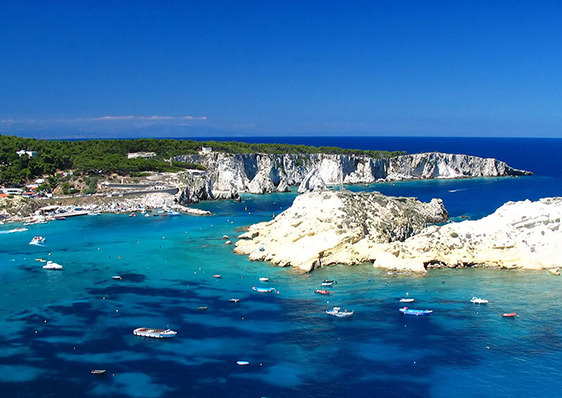 In Puglia, to the north of the Gargano promontory, we find the Tremiti Islands, several times awarded the prestigious “Blue Flag”. 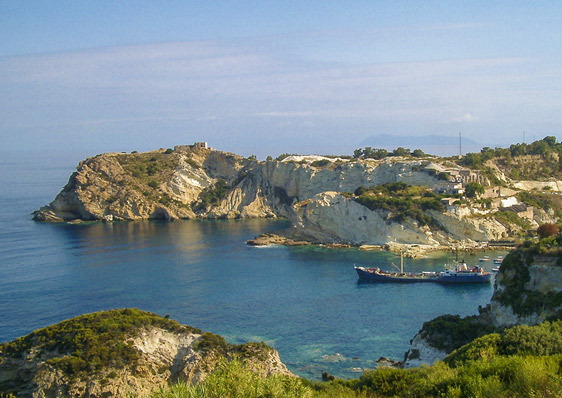 But, if you want to discover wild lands, you should definitely choose Sicily and Sardinia. 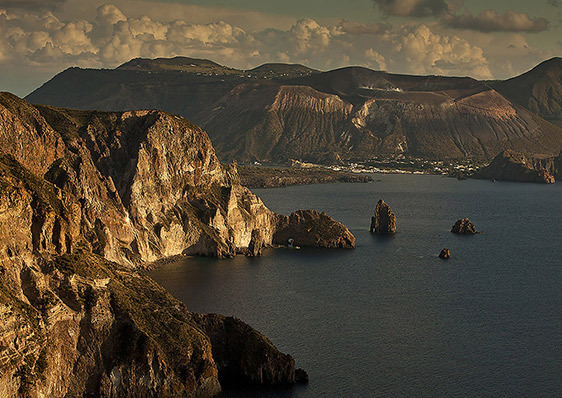 The beaches of Stromboli, one of the Aeolian Islands, are characterised by black sand, while Vulcano, with its mud puddle, is a real open air spa. At night, sailing along the coast of Stromboli, you can admire the show offered by the Sciara del Fuoco with the lava running towards the sea. 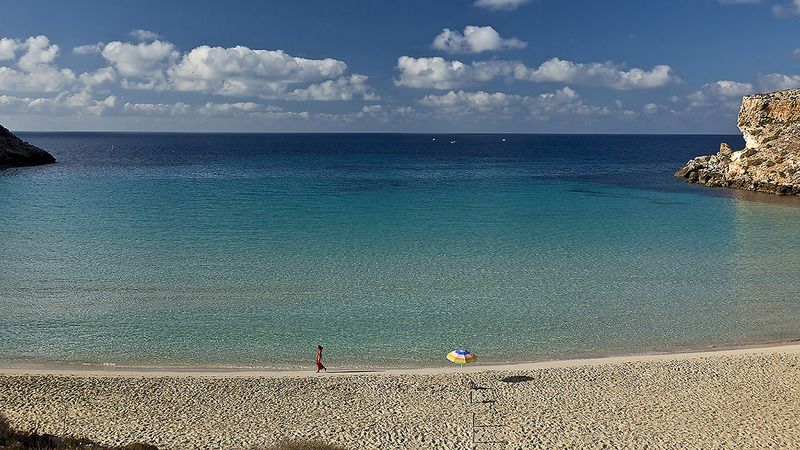 For snorkelling and diving enthusiasts Favignana, one of the Egadi islands, offers a seabed rich in fauna and flora. If you prefer peace and tranquillity, just choose one of the lovely dammusi in Pantelleria, some typical buildings in local volcanic stone. 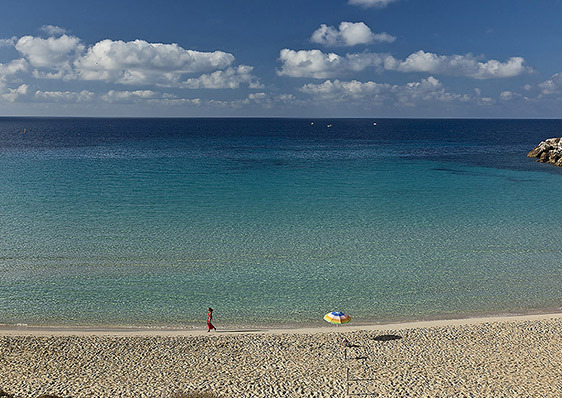 In Lampedusa, the most incredible beaches are Spiaggia dei Conigli, Cala Croce, Cala Creta, Cala Pulcino and Guitgia beach. In Sardinia, the Maddalena archipelago has several beautiful beaches, including the Spiaggia Testa del Polpo, with shallow waters, a real paradise for families.